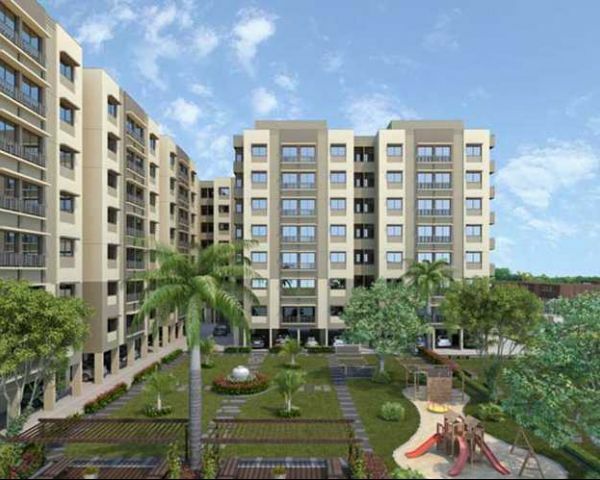 Orion Galaxy is a residential development of Spire World located in Gurgaon. 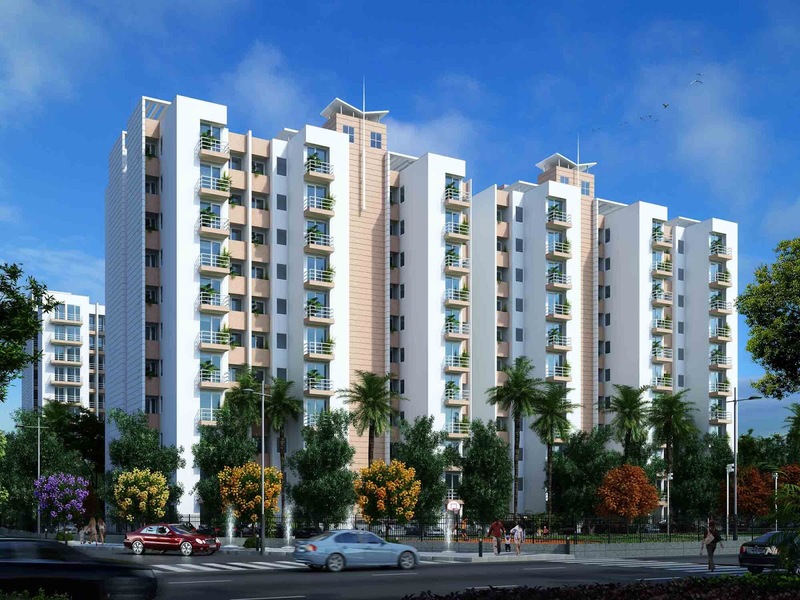 The project offers 3BHK and 4BHK apartments equipped with all the modern day amenities as well as basic facilities for the comfort of residents. The project will surely steal your heart with world class amenities and posh status quo, don?t miss the chance and book your flat now. 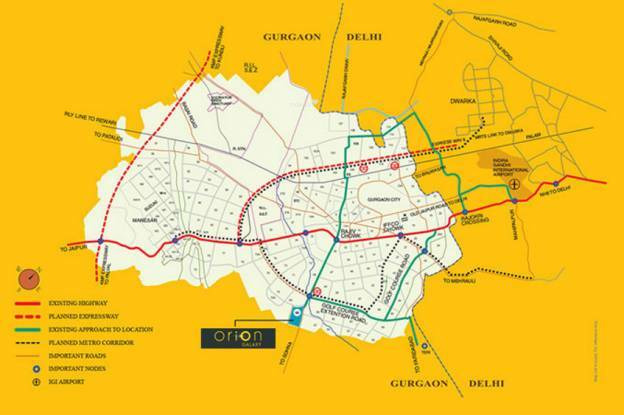 Sector-68 located just on the NH-248A in Gurgaon is the best place for people looking to invest in. It was earlier known as Badshahpur situated next to other well-developed localities of Gurgaon. 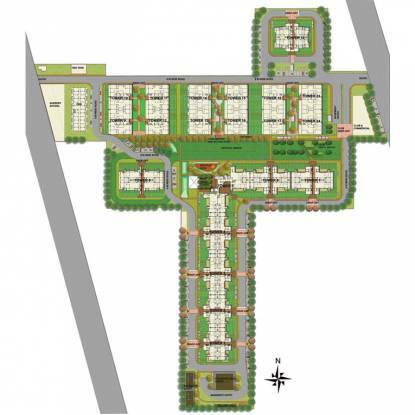 Sector-68 is a fine choice in case of investment, as is located on Sohna road and Golf course road on its sides. It is a developing locality in Gurgaon and has several schools and supermarkets. The national capital territory of Delhi boundary's it on its southern sides having better connectivity. Sector-68, Gurgaon is developing very fast in the case of real estate industry. With its major sector under construction, price trends in Gurgaon have shown a good return on investment.